Buckwheat cakes. Recipes from Russia. 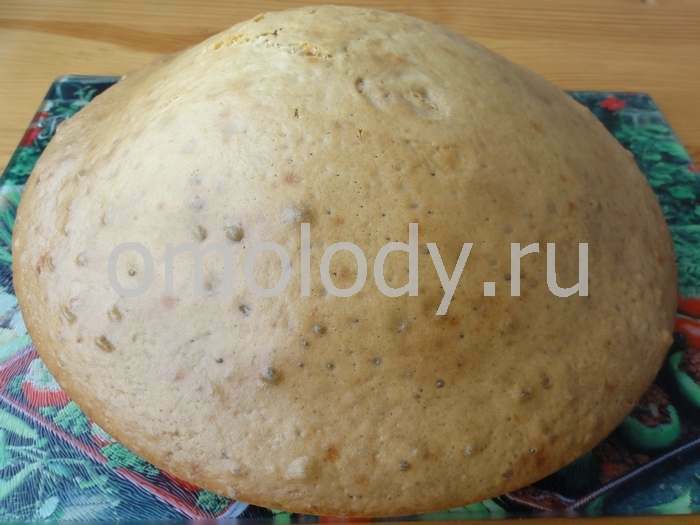 100 g (3,5 oz) buckwheat flour. 1. Beat up egg yolks with sugar. 2. Add cloves, cinnamon and cardamom. Stir. 3. Put farina and mix well. 4. Stir in beaten to a white foam egg - whites. Mix. Pour the batter into greased with oil baking tins and bake in the oven until golden brown.